Weekend getaways and short trips from Delhi are increasingly becoming popular now days. This is the best way to to discover tourist destination around Delhi. The destinations come under this category are accessible by road, trains and flights in lesser time. We offer a great range of short trips and holidays to suit everyone. We operate short trips to from Delhi. The city of Delhi is well connected by all international and internal flights from all major cities of India. 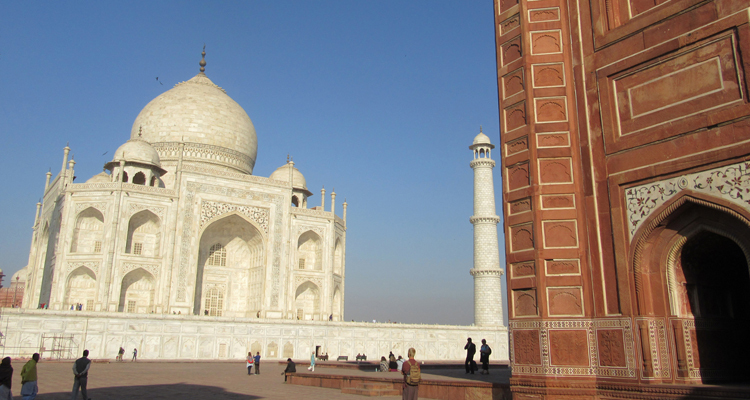 One must go through the best short tours from Delhi as it suits everyone. Embark on this amazing 4 Days private tour to Jaipur and Ranthambore National Park from Delhi and get a chance to visit the beautiful Pink City and explore the hidden gems of Ranthambore for an unforgettable experience. 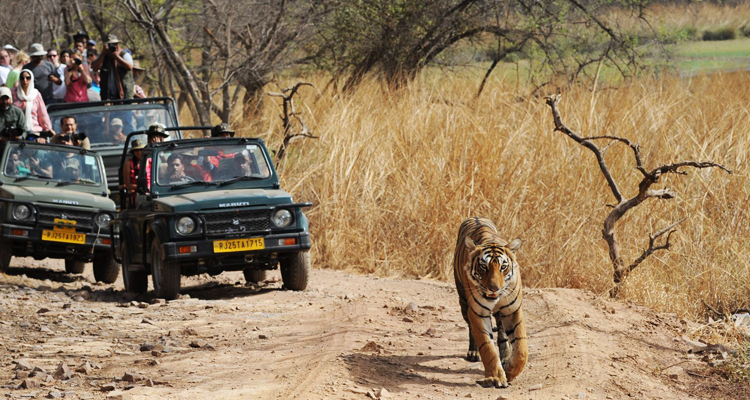 2 Nights 3 Days Delhi Ranthambore tour package offers the opportunity to visit top tourist attractions in Ranthambore along with enjoying the jungle safari at this place. 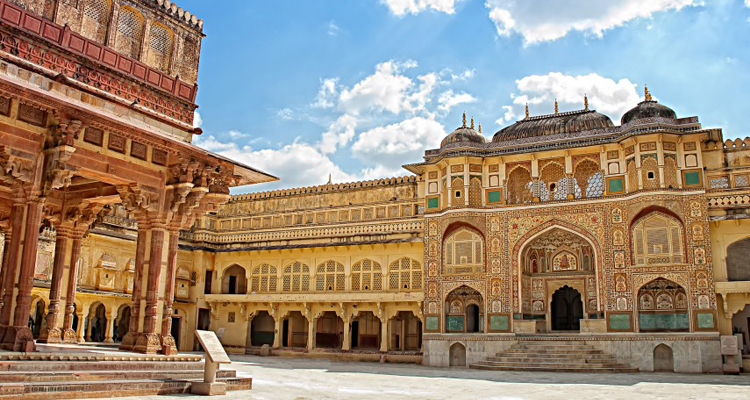 Enjoy 4 Nights & 5 Days tour to Jaipur Agra Fatehpur Sikri Delhi and explore the rich cultural heritage and royal legacy of Delhi, Agra and Jaipur. 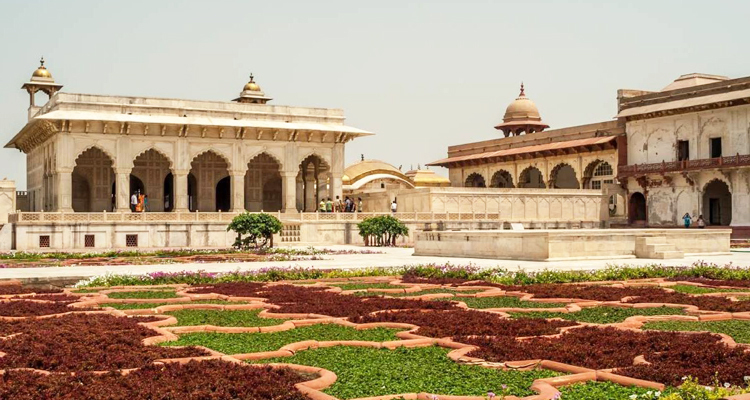 We offers an exclusive 2 nights 3 days Golden Triangle tour package that helps you to explore the rich cultural heritage and royal legacy of Delhi, Agra and Jaipur with us. 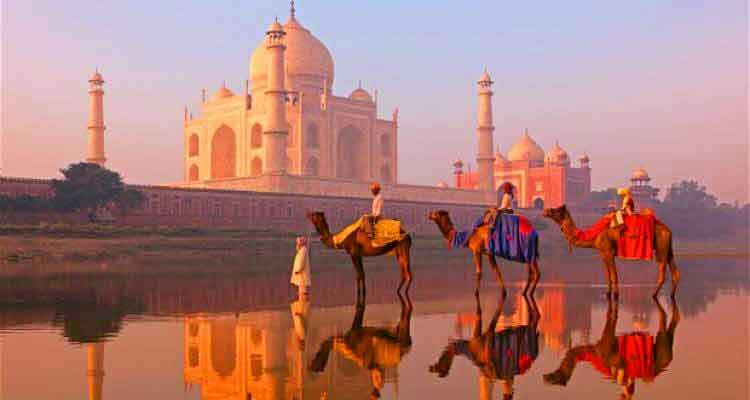 Visit 3 UNESCO World heritage sites in India on a private 2 days tour from Delhi to Agra and Fatehpur Sikri. 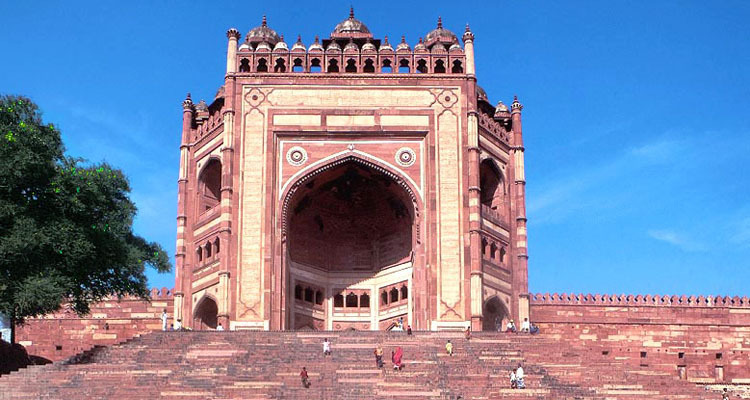 You’ll explore the Taj Mahal, Agra Fort, and Fatehpur Sikri, and get an overview of the architectural wonders of the Mughal Empire. Visit the ‘Pink City’ of Jaipur on a 2-day private tour from Delhi. 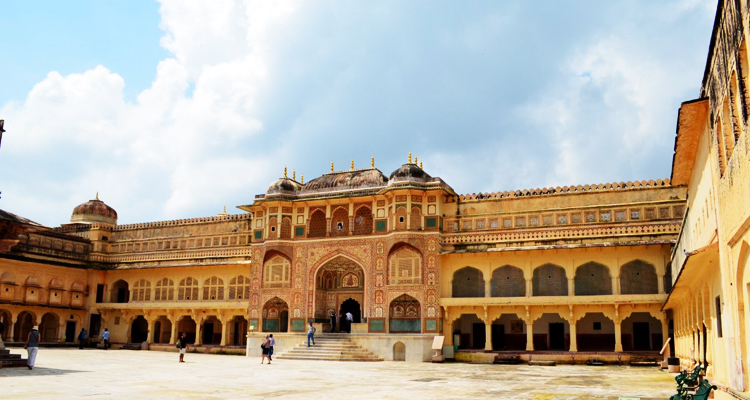 Explore Jaipur top attractions and places with a personal guide, including the City Palace, Hawa Mahal, Jal Mahal and UNESCO-listed Amber Fort. 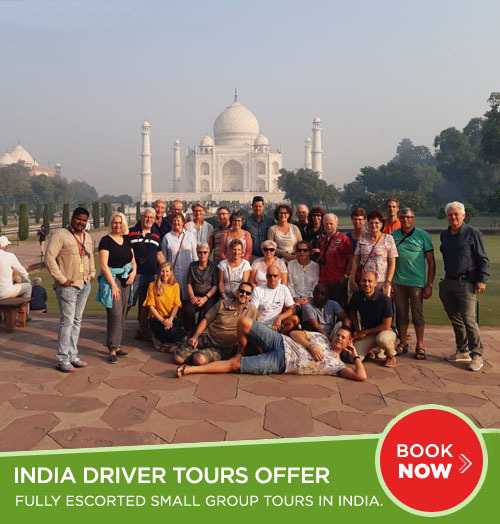 This Delhi Agra tour package for 2 days, is specially designed for foreign travellers, who want to explore Delhi sightseeing with Taj Mahal and other monuments of Agra city in 2 days without having any rush.